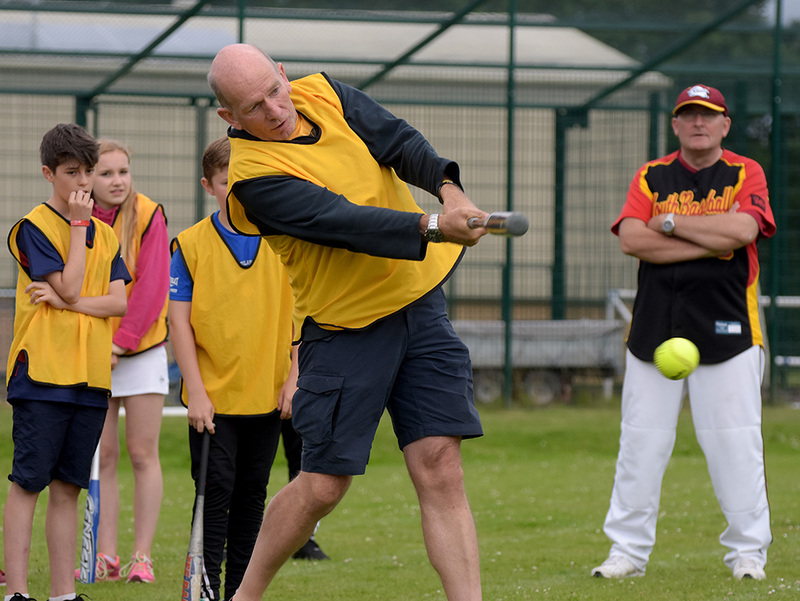 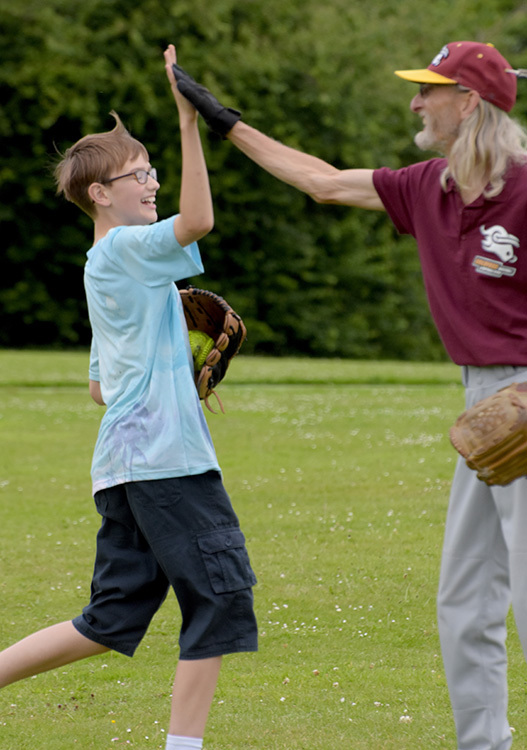 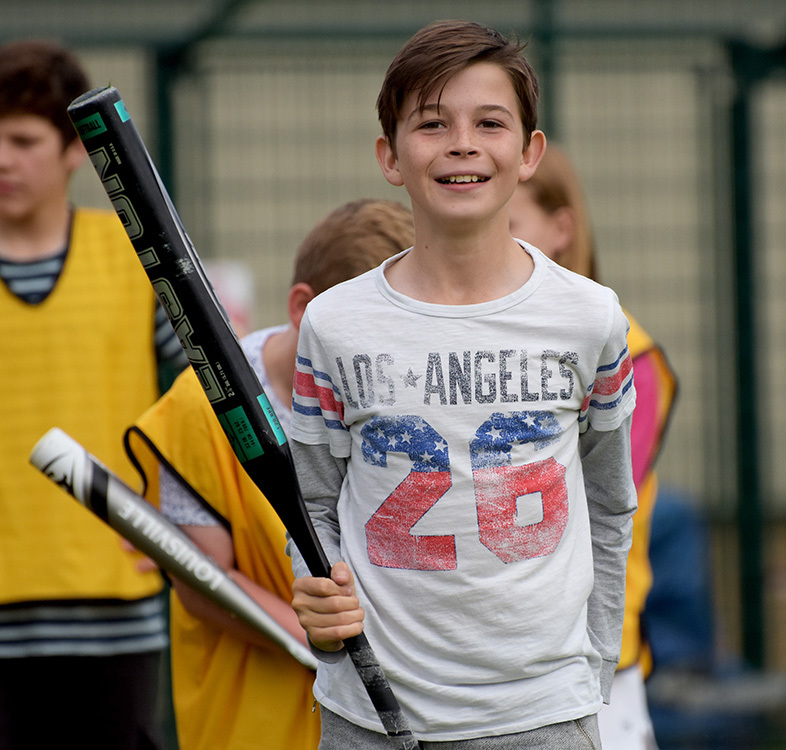 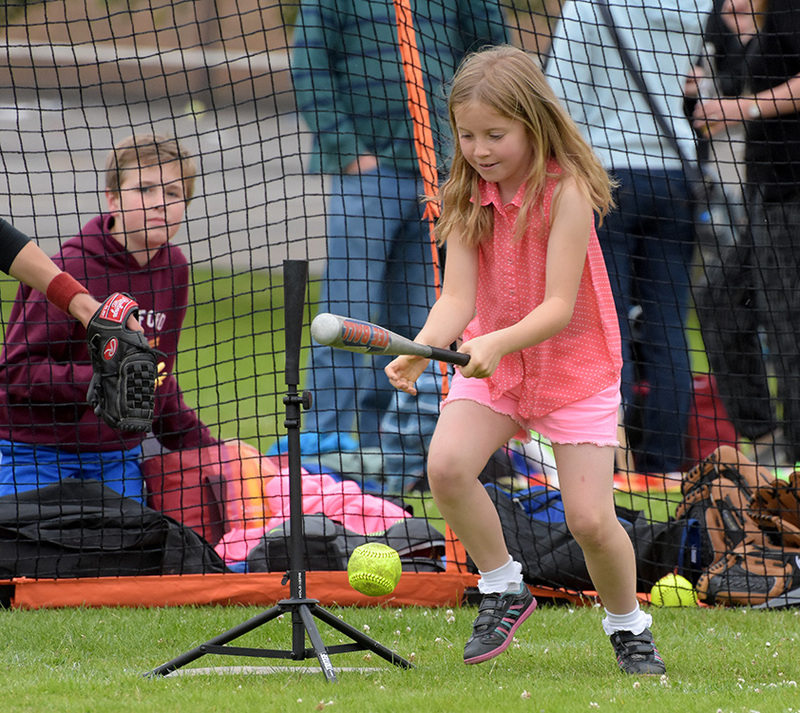 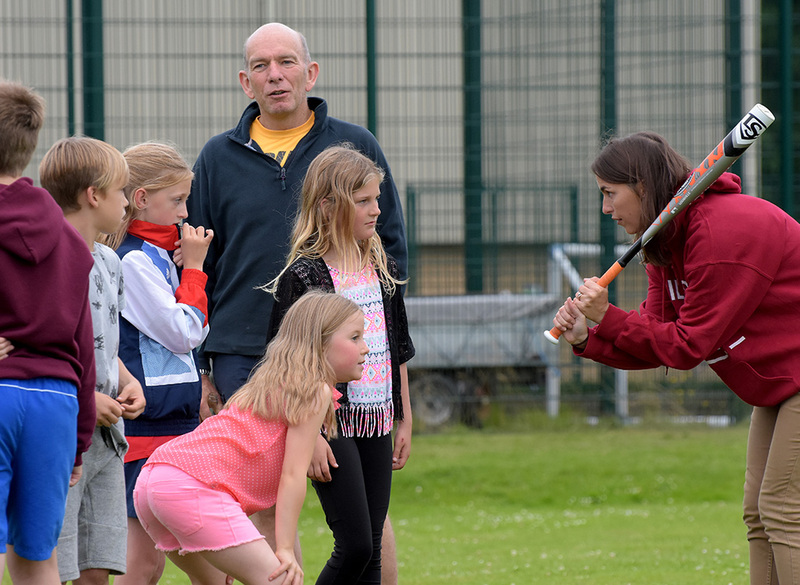 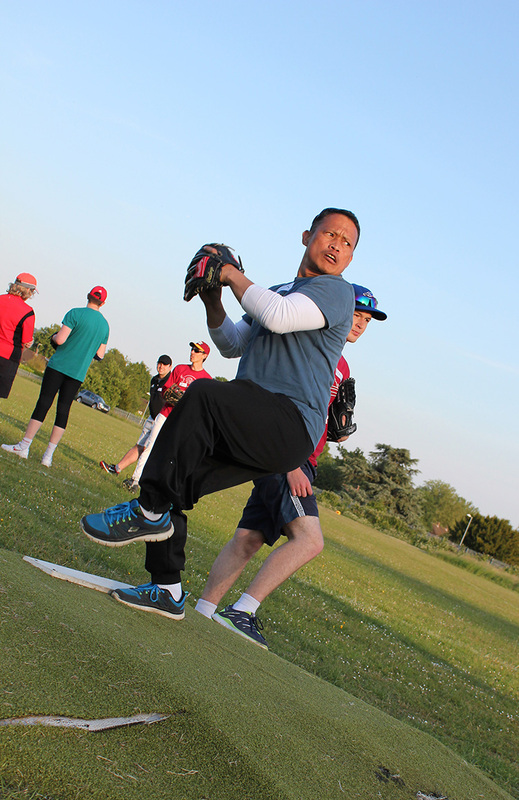 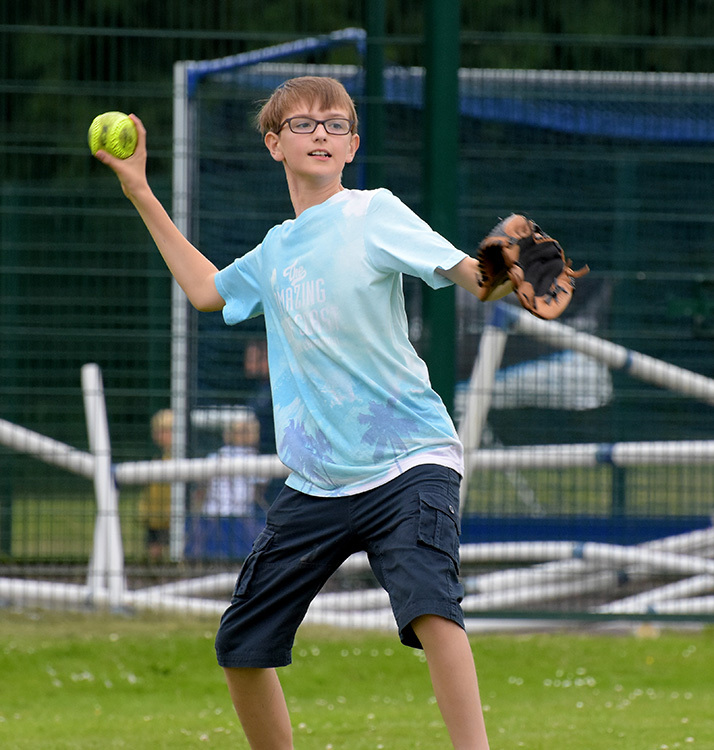 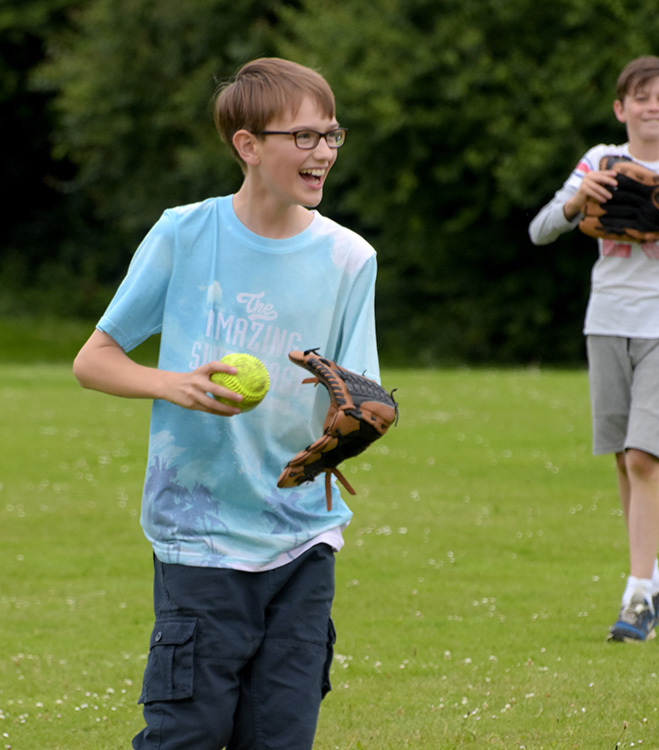 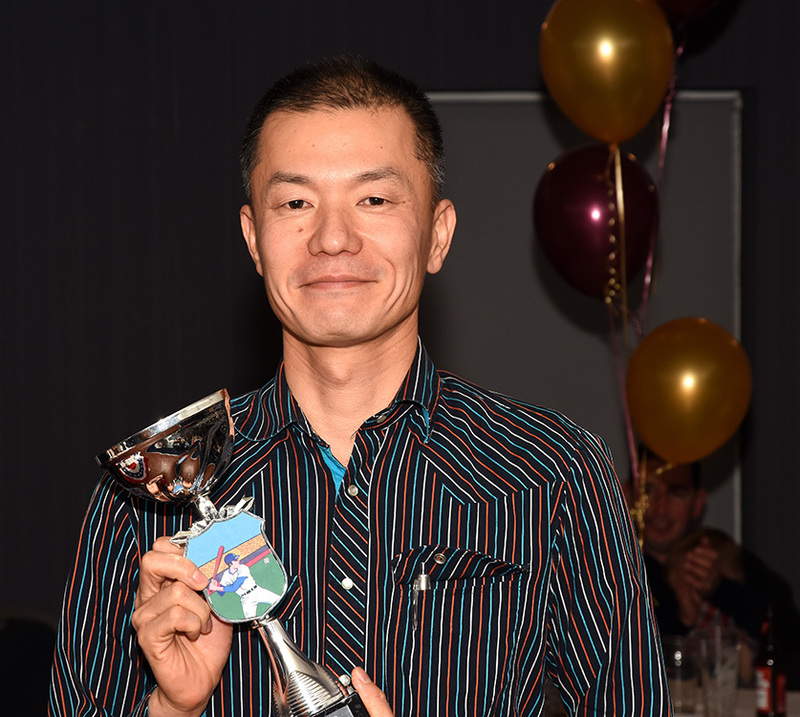 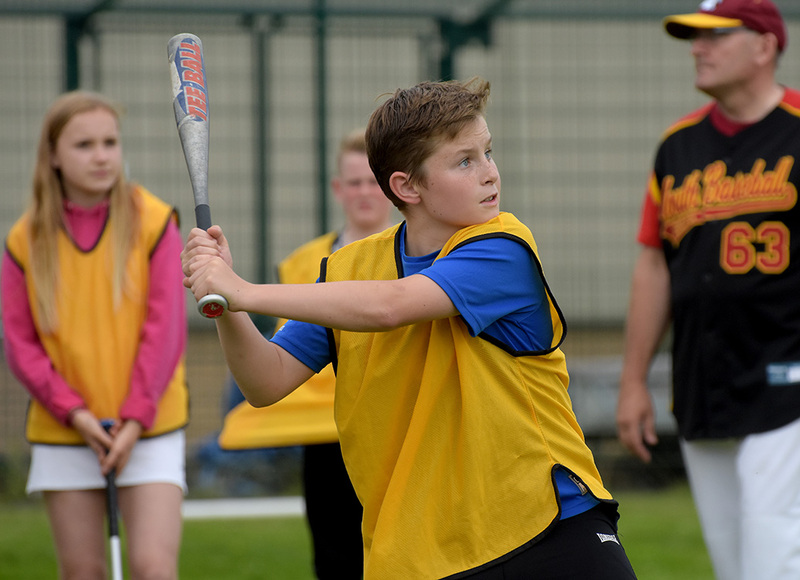 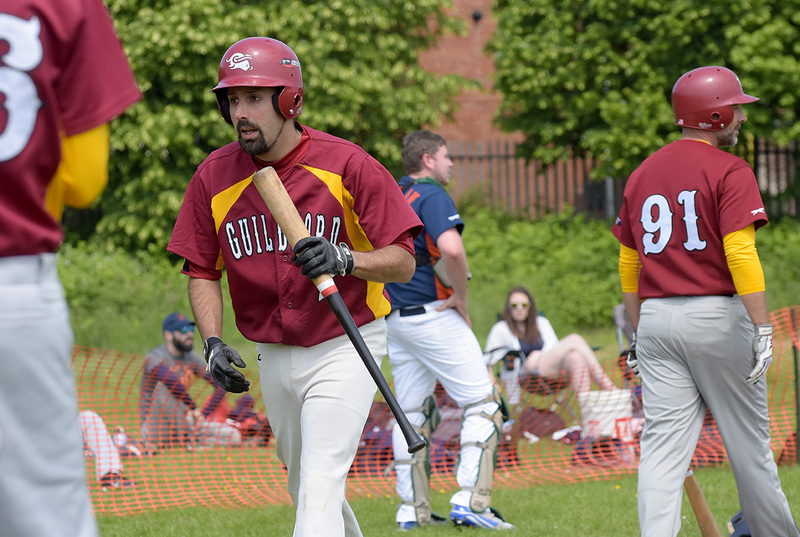 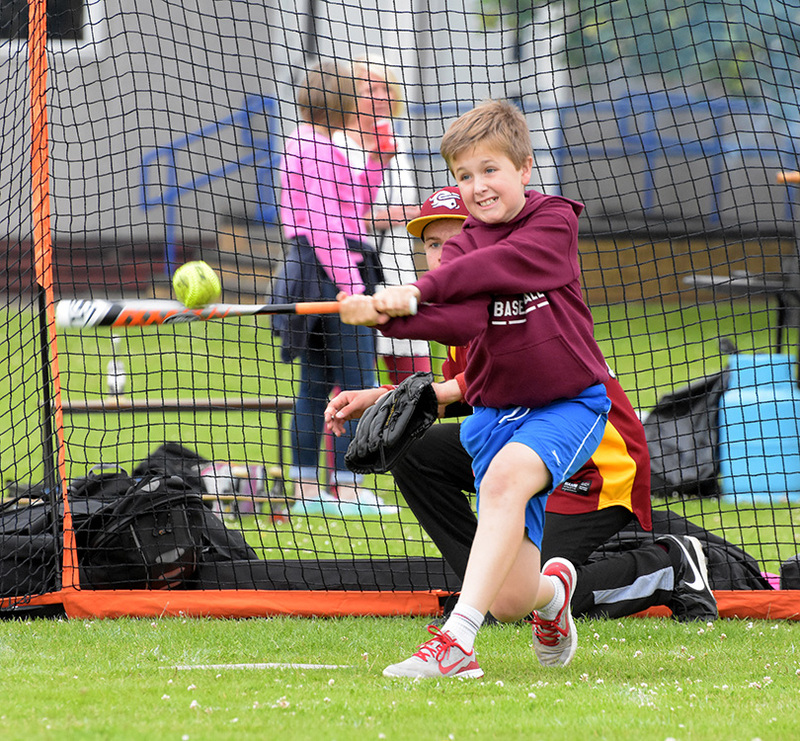 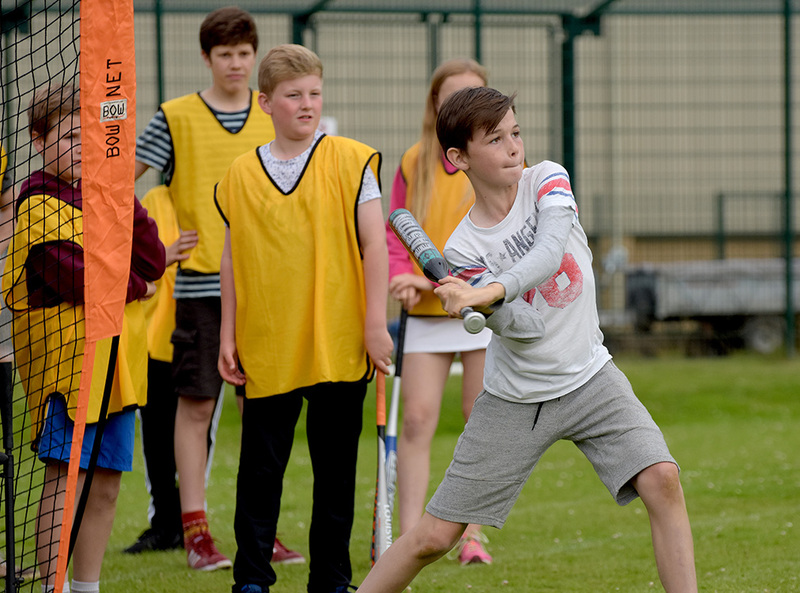 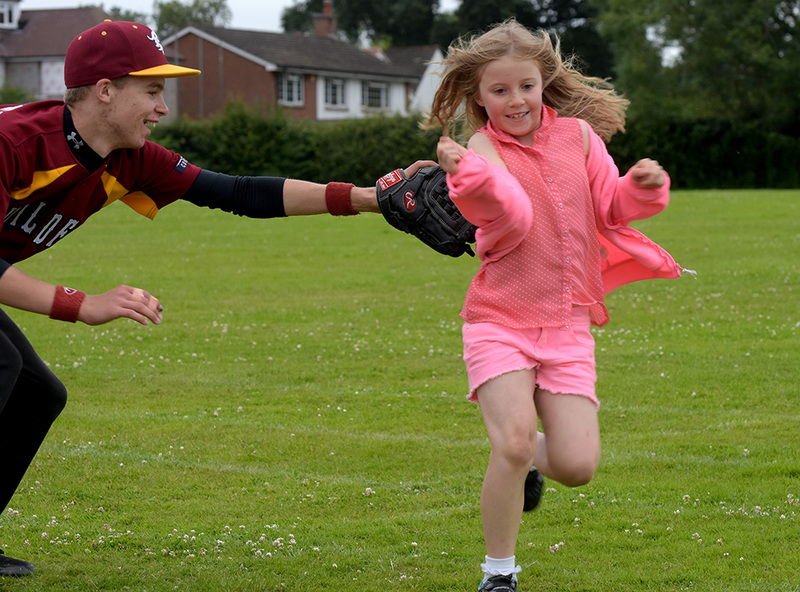 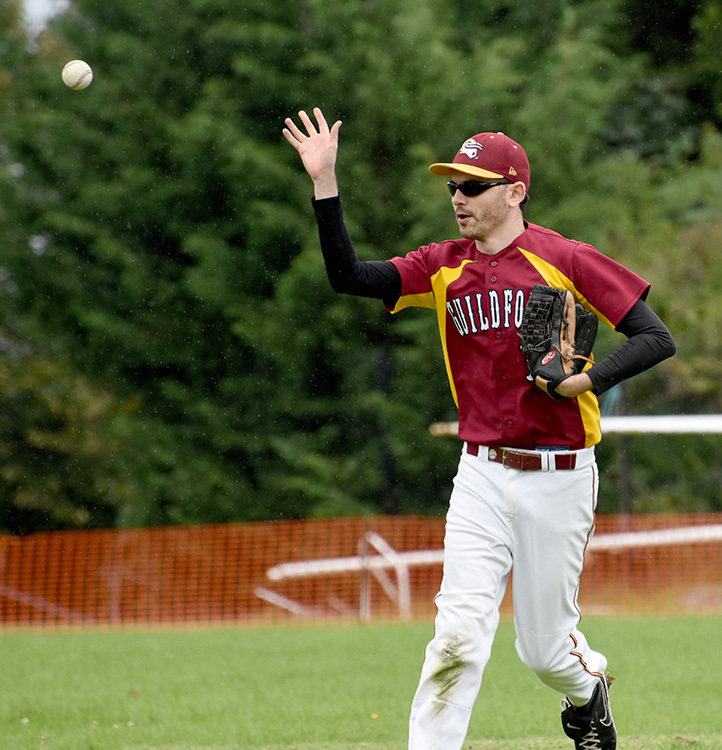 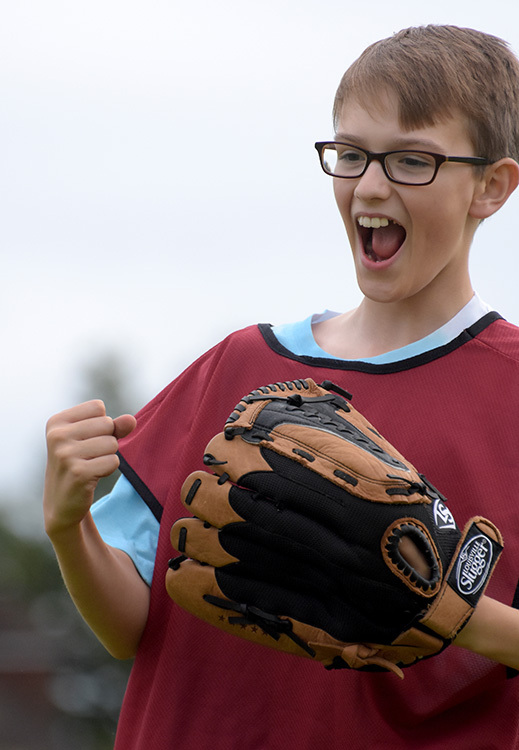 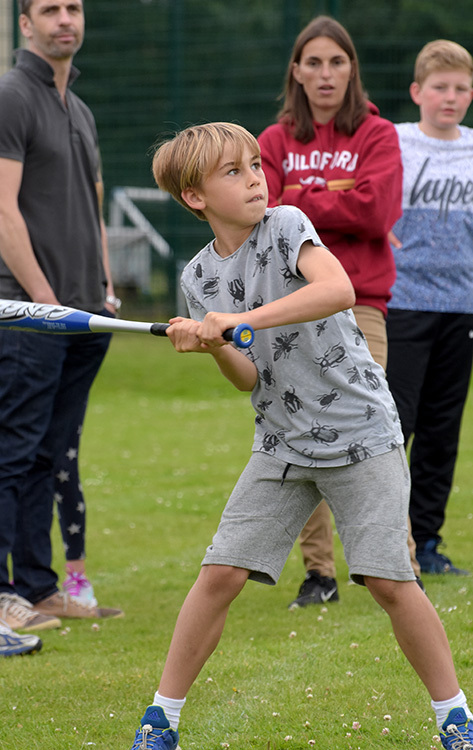 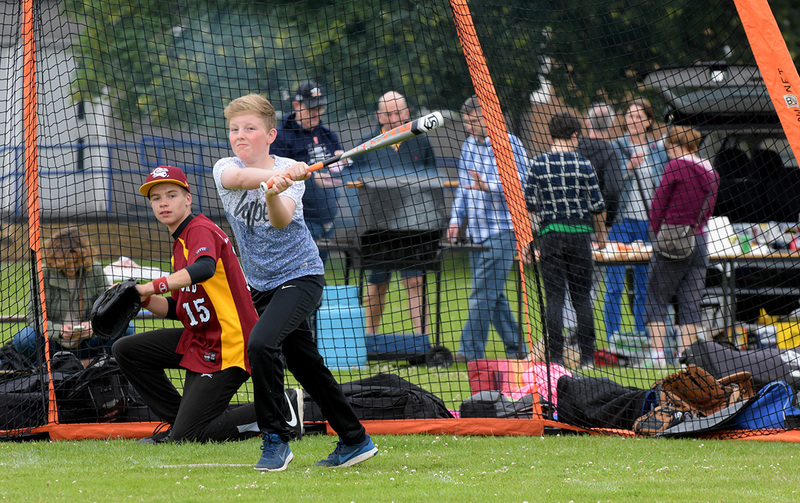 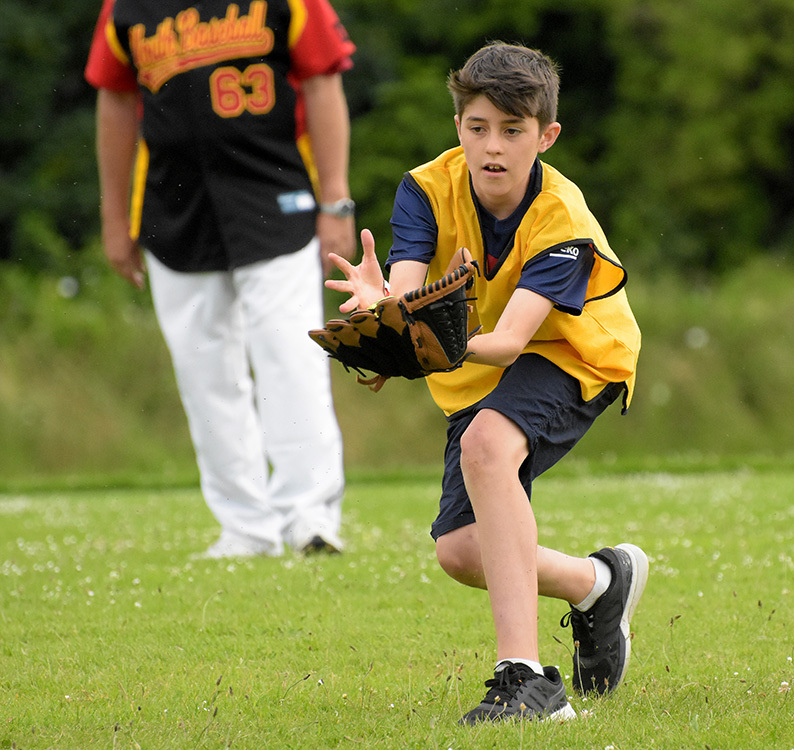 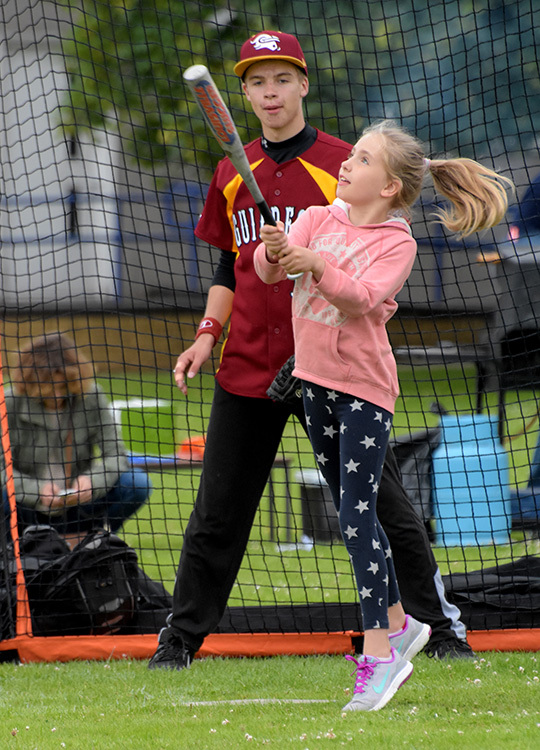 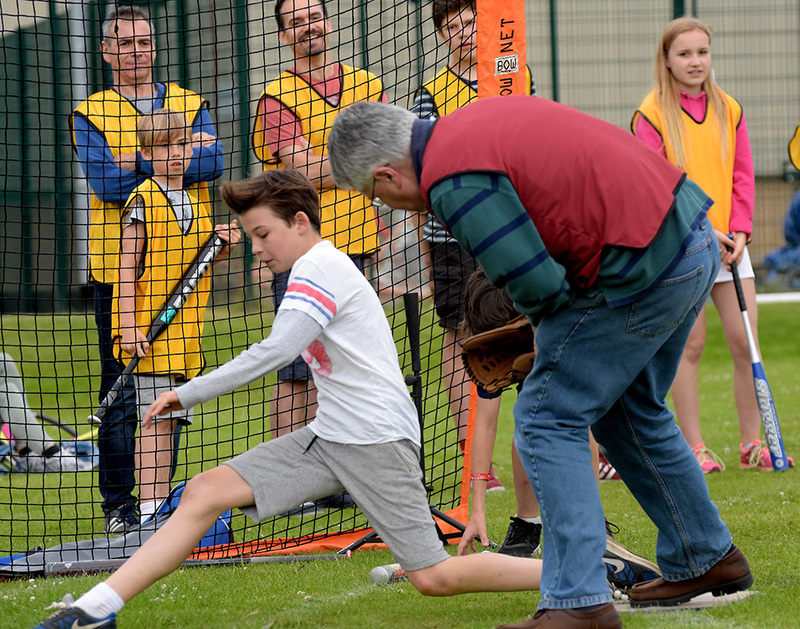 Following on a from a recent successful series of taster sessions and an After School Club, run throughout the summer term, Guildford Baseball & Softball Club were invited by the school’s PTA to come and run softball for their summer BBQ. 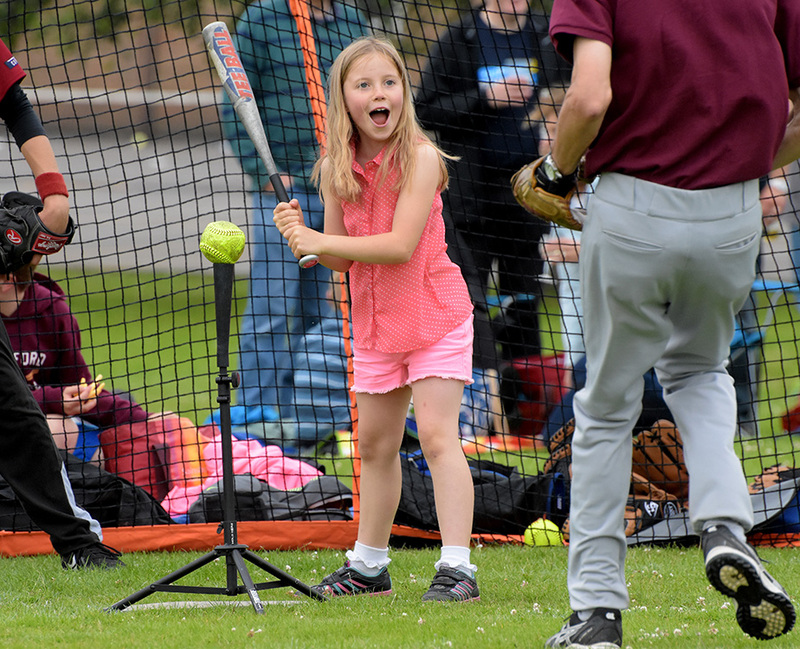 A team of volunteers from the club, taught participants the basic rules of the game, and taught then some of the basic skills of hitting and fielding. 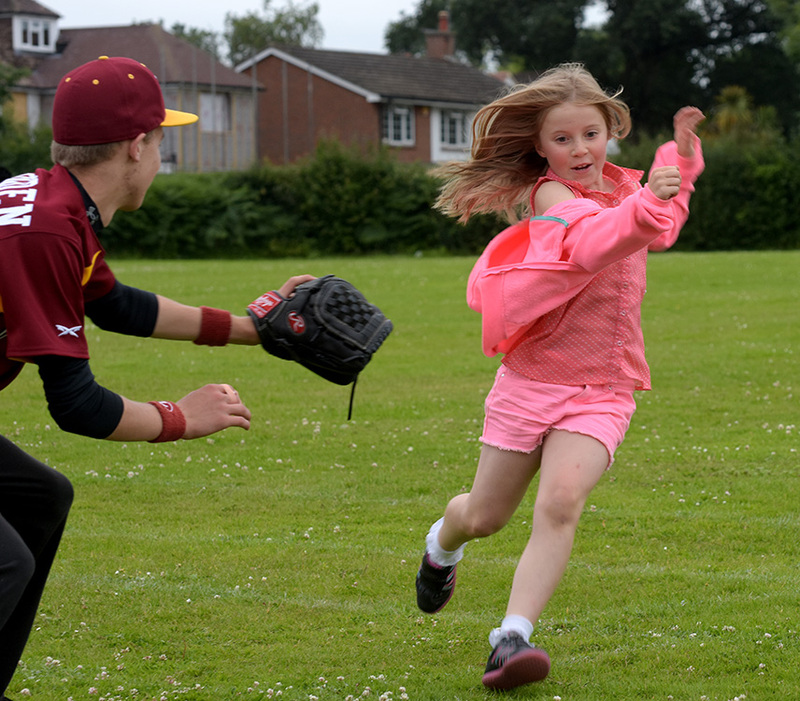 There then followed a walk-up game for those not too full of food…and some of those that were!